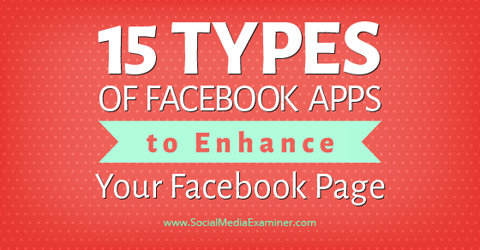 Discover 15 types of Facebook Apps to enhance your Facebook Page. 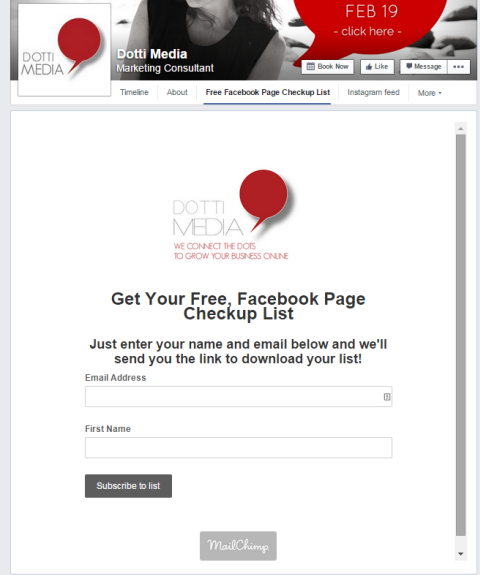 Use MailChimp’s Facebook app to allow you to add email subscribers right from Facebook. 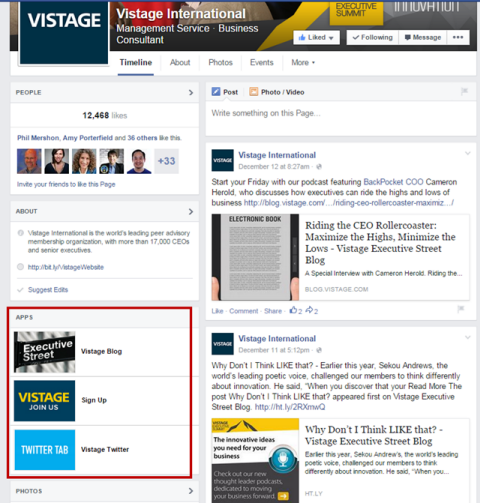 Use Networked Blogs to bring your posts into a tab automatically. 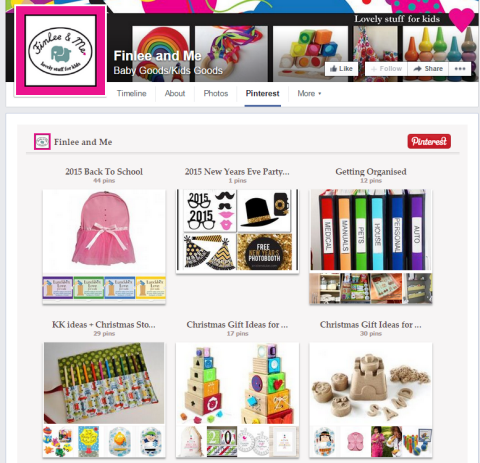 With Woobox, you can easily import your Pinterest boards onto a tab. Use Iconosquare to put your Instagram photos on a tab. 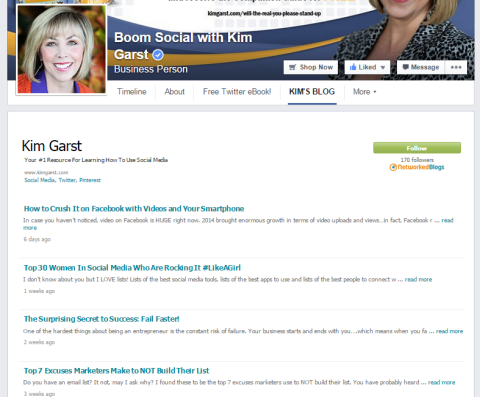 Depending on what you want to do, you can integrate Facebook and Twitter in a few ways. 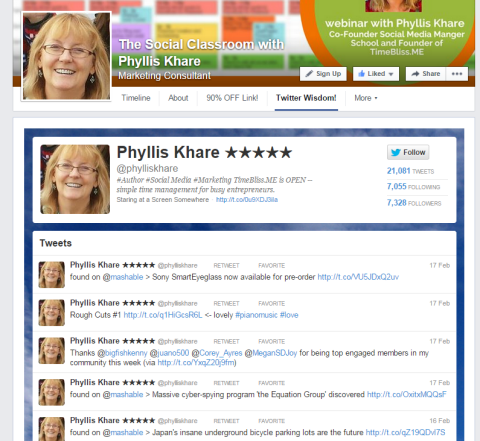 You can use Facebook’s own Twitter app at http://www.facebook.com/twitter/ to tweet out every post. 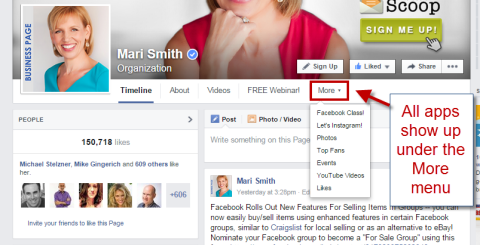 This can be a nice way to bring your Twitter followers to your page, but make sure you’re monitoring Twitter and adding other content as well. 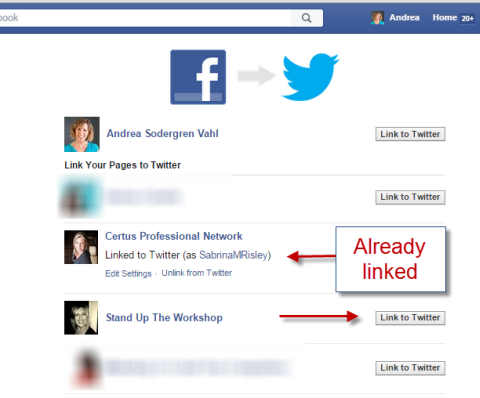 Use Facebook’s tool to link or unlink your Facebook page to Twitter. Use the Woobox app to add your tweets to a tab. 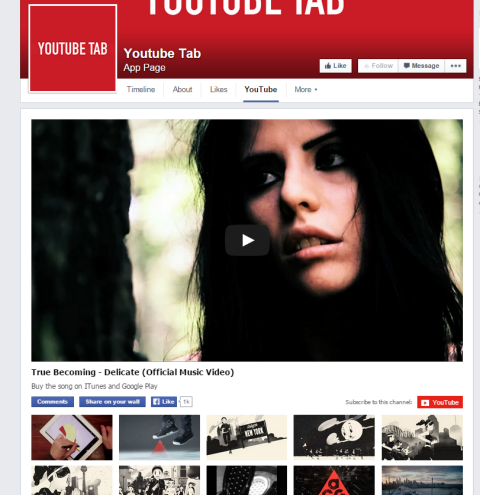 Embed your YouTube channel on your page. 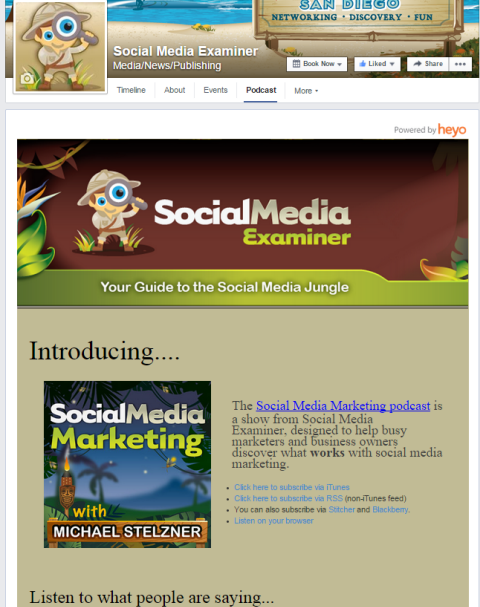 Use a custom tab to showcase a podcast with several ways to listen. 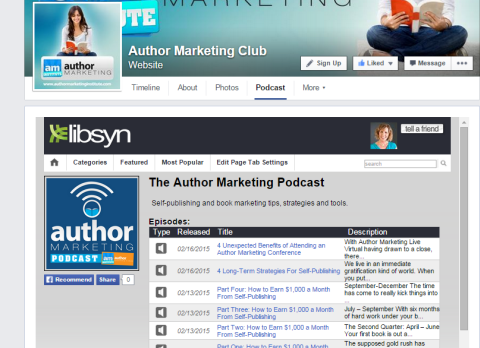 If you use Libsyn, you can easily import your podcast to your page. 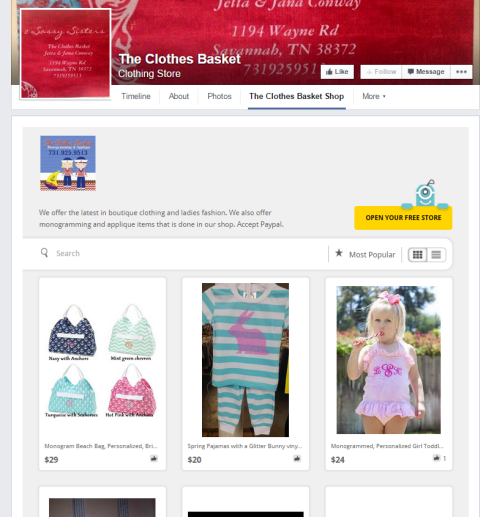 EasySocialShop works with a variety of products you might already be using such as Ebay, Etsy or Shopify. 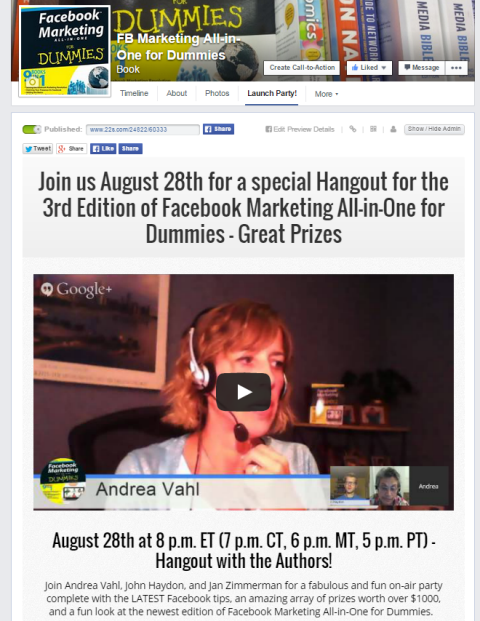 Use 22Social to host a Google Hangout on Air that is streamed to Facebook. 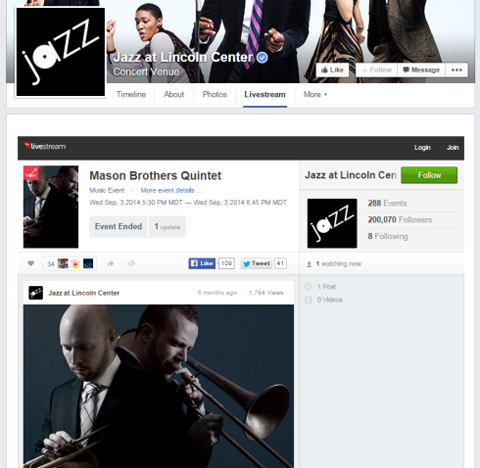 Use Livestream on Facebook or on websites. The best review app is the one that’s integrated into Facebook, because the star rating shows up prominently on the timeline. 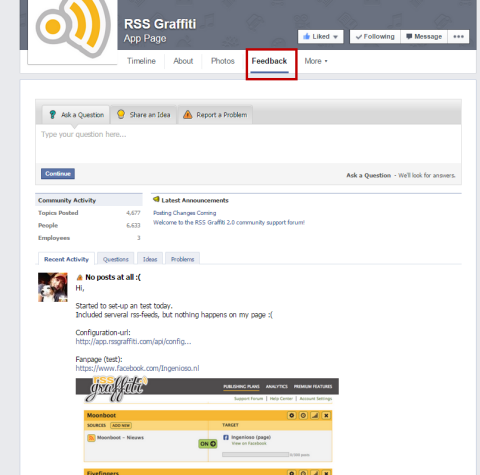 To enable the Review app, all you need to do is change your page category to a Local Business, and then add an address to your About section. 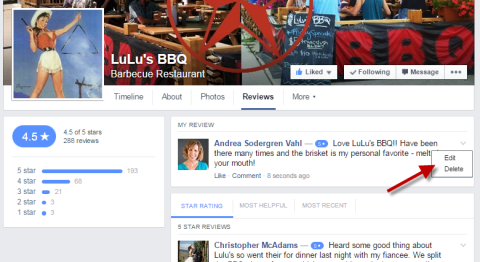 Facebook’s own Review app allows you to comment or like the reviews. A reviewer can edit his or her review. 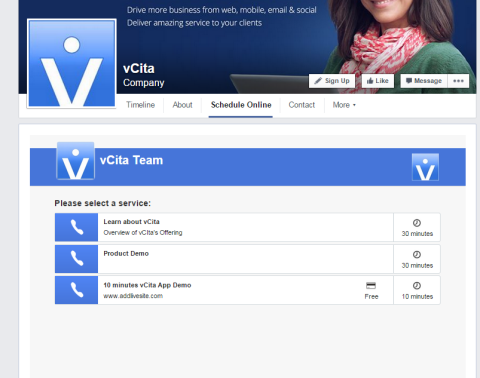 vCita brings in your appointment scheduler to a tab. Most of the Facebook measurement tools aren’t Facebook apps themselves; they access your stats and can analyze them in different ways. 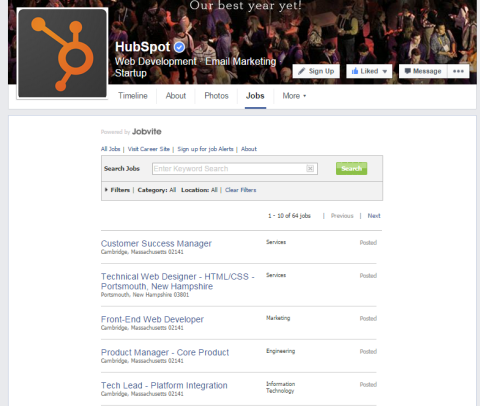 You can do a lot with Facebook Insights, but sometimes you want to see the data differently or track multiple platforms at once. These tools can help. 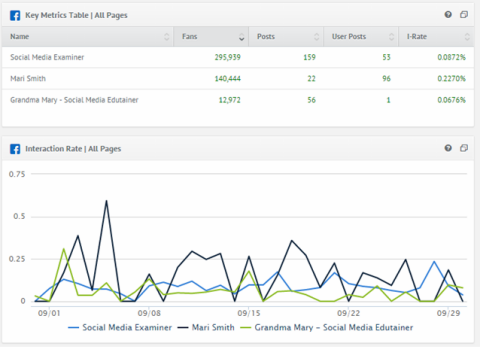 Quintly compares your stats against competitors’. Use the Get Satisfaction app to allow people to submit a request for service. 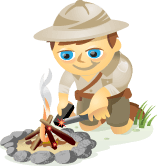 Tools like Jobvite can make recruiting easier. 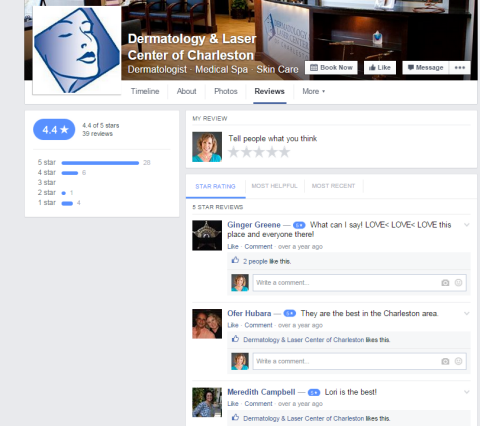 Apps can enhance a Facebook page, but are less visible than they used to be. Use the More menu to see a list of your apps. 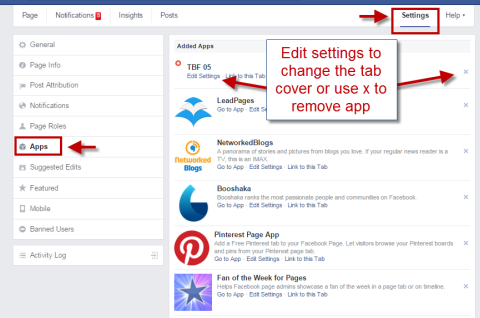 Edit tab cover images or remove apps with the x. 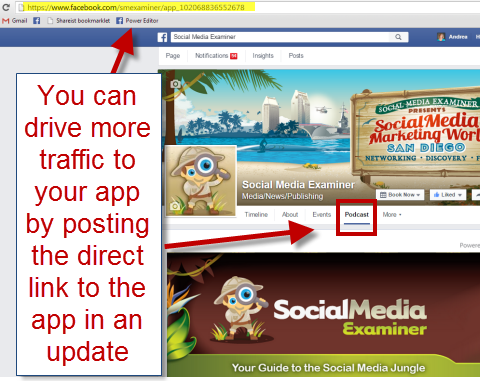 To find the direct link to the app, navigate to the app and then copy the URL.